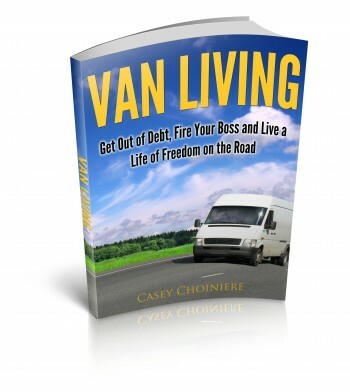 When you first get your van, unless it is already a camper van, you’ll need to plan how you’re going to build it. The first step to this process is planning the interior layout and deciding how everything is going to fit. Step 1– On a piece of paper list everything that you plan on having inside your van. Bed, drawers, cabinet, media center, storage, lock box, water system and electrical. 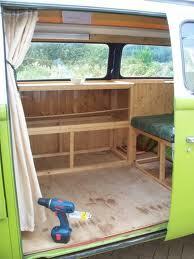 Remember that when it comes to a camper van space is limited. Think about prioritizing your list from necessities at the top and things that you’d like to have at the bottom. You may have to make some compromises when it comes to non-essential items. Step 2– Consider the space that you have to work with and decide on bed positioning. The bed is generally going to take up the most space so you should plan it first. 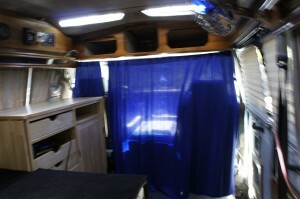 Depending on your height and whether you’re in a full size van, you will have several options on how to lay out your bed. You should also consider storage options when planning your bed design. Under the bed is a great place to store things. Another option is a fold up bed or a bed that converts into a seated area. When considering a fold away bed or one that converts to a seated area make sure you take into account the mattress and bedding and how it might affect the functionality of the bed. 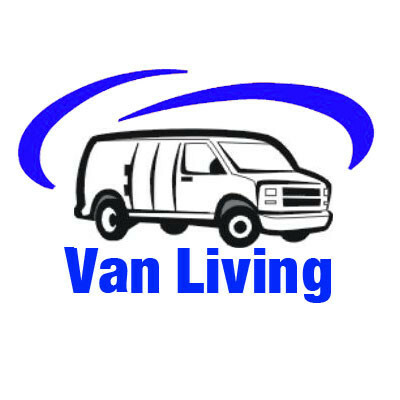 Step 3– Measure the entire van interior and record dimensions on paper for use later. Take into account things like the wheel wells and any seats you plan on leaving in the back of the van. Be sure you also measure from floor to ceiling. Step 4– Draw several possible layout options on paper. Make sure that you take into account all items when making your sketches. Draw your sketch from top view and side view as well so that you can consider the height of things inside your van. You’ll likely want to be able to sit on your bed with out crouching. Step 5– Once you’ve made several sketches and decided on a basic layout it’s time to remove any unnecessary interior components. Remove seats and seat belts that you won’t be using as well as anything else that intrudes on your living space. you’ll need some basic tools for this but it’s generally a straightforward process. Occasionally seats and other items are bolted through the floor and require that you get underneath the van to access the bolts. If this is the case it can be good to have a partner available to help out if needed. Now that you’ve got the interior of the van cleared out, you can take some final measurements to make sure all of your components should fit as planned. If everything looks good it’s time to move on to building your bed.